If you have an amazing person in your life, then you know that sometimes you have to send out those special gifts to them. In fact, a gift card template is always popular in use around Christmas times and during birthday celebrations. 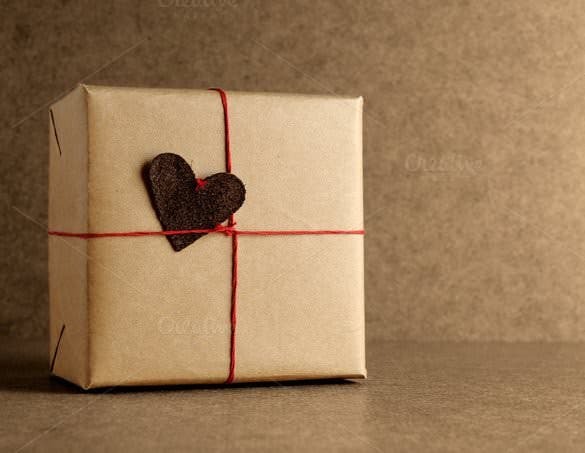 Sending gifts in packaging made from triangle box template has indeed become a special practice among many people these days, and the goal of sending gifts this way is usually to create a nice impression, which shows the person receiving the gift how important they are in your life. 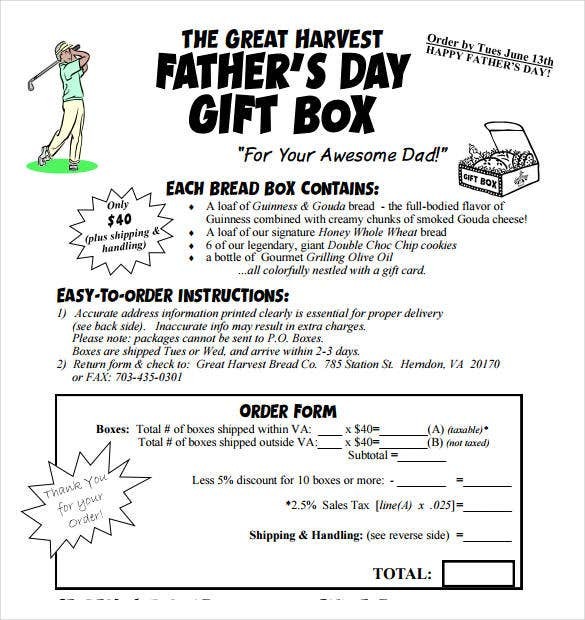 darngoodbread.com The sample gift box is a free of cost template that provides complete pictorial information on how to create a simple gift box. 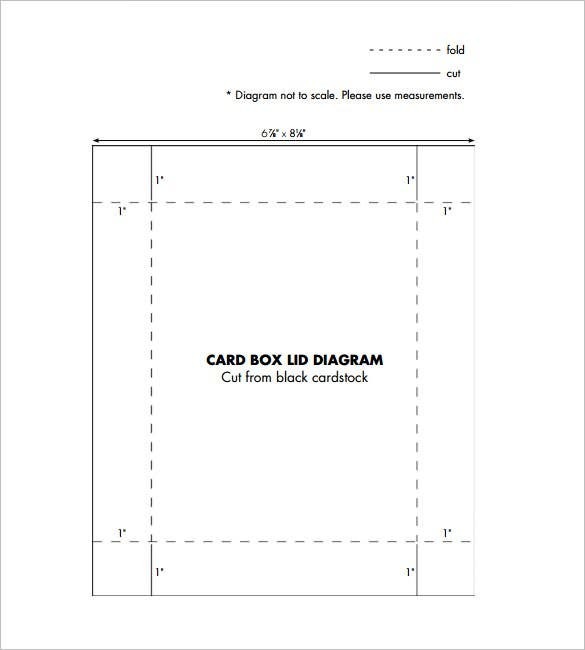 This template can be used for creating a card board box or even a gift box. play.powerhousemuseum.com The decorative gift box is ideal for small and medium sized gifts. The gift box is a octagonal shaped one. It can be used for storing items like a pair of earrings, a broach, a bracelet and other similar trinkets. 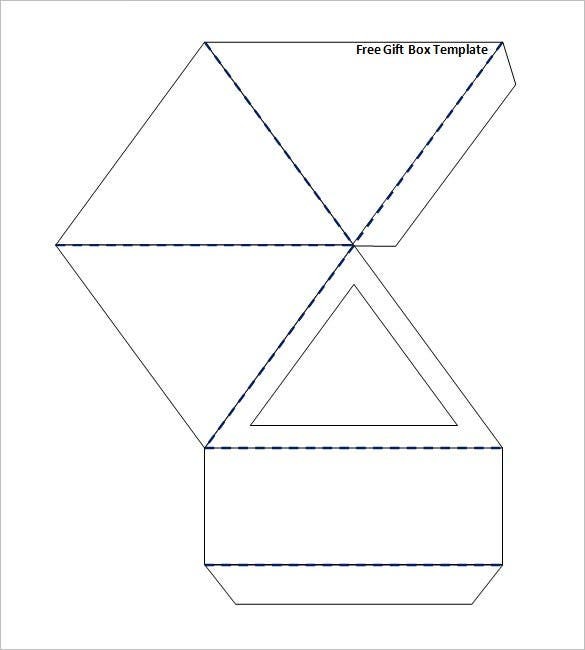 papercraftsmag.com The template for making gift boxes is simple and easy to use. It is a free of cost and easily downloadable template. This gift box can be used for medium and large sized gifts. 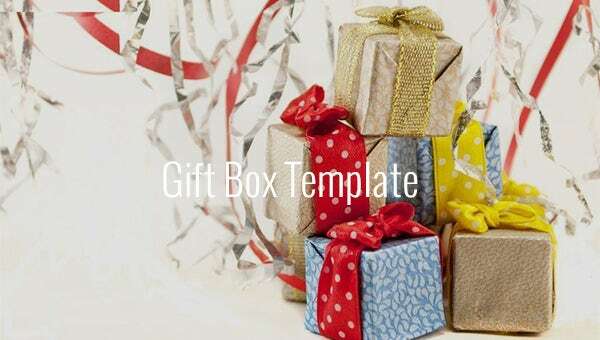 This template is best suited to make a thick cardboard gift box. The clear gift box is perfect for gifting a piece of jewellery in. 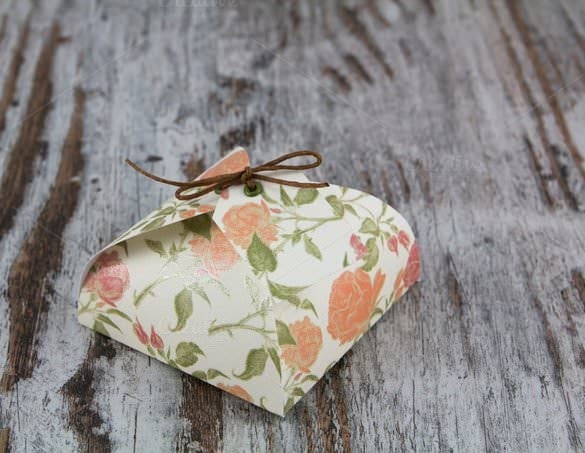 This handmade and beautifully crafted gift box is a paid one. It has a lovely string that is used to shut the box and prevent the contents inside from falling out. papercraftsmag.com The gift box making template is a free of cost one and is very easy to download. 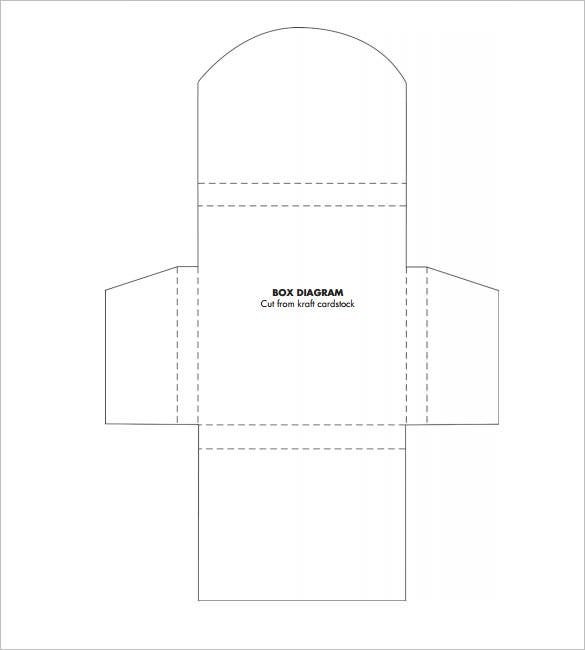 The template gives out simple cut and fold instructions and can be used by practically anyone. This template can be used in an arts and crafts class too. 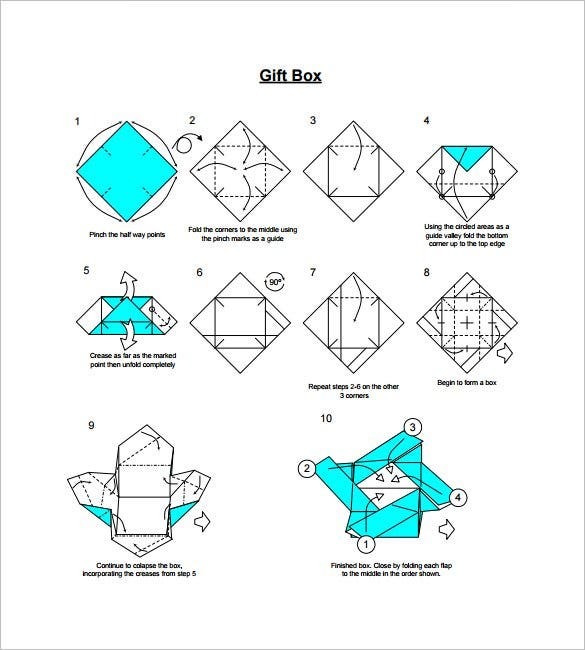 besttemplates.org The free gift box template is easy to download and offers proper pictorial information on how to put together the gift box. This template can be used by people of all ages. It can also be distributed to students at an arts and crafts class. This cardboard gift box is a paid one and can be used to store light weight and small sized gifts. 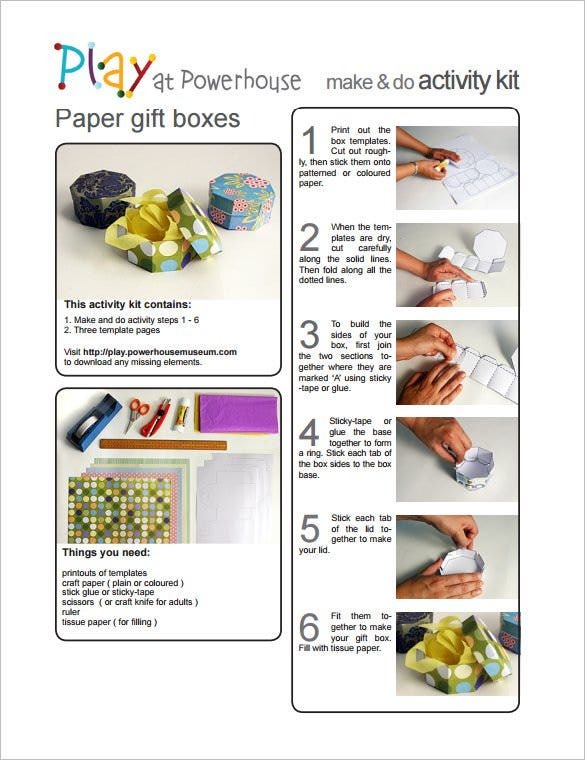 The gift box can be used by stores, boutiques, individuals and teachers teaching arts and crafts. The cardboard gift box is simple and elegant. origami.cz The paper gift box template is an origami style gift box. This gift box can be created by practically anyone. The template is free of cost and easy to download. The gift box can be made in various sizes. Never throw the gift box away once you present a gift to your folk. You may need for future use so it would be best if you saved this one for the future use. See more Box Templates If you have any DMCA issues on this post, please contact us!